EA. They’re a company you love or you hate – or, if you’re a gamer on the internet, one you love to hate. They’ve released their latest financial report, and it seems many of you hate them far less than you publically say you do. Especially those of you who game on PC, and take every opportunity to badmouth the company’s Origin service. According to their quite possibly made up and non-GAAAP (generally accepted accounting practices) financial statements, Xbox One and PlayStation 4 sales make up 41% of the company’s income. It’s incredibly likely that – as is the case with Ubisoft – the lion’s share of profits comes from the PlayStation 4, though EA’s Xbox one exclusive Access platform may actually help sway things in the Xbox’s favour. While the combination of sales on both of the new consoles bring in the most cash for EA, it’s interesting to note that (once again, as it is with Ubisoft), that it’s the PC that would slot in in second place. 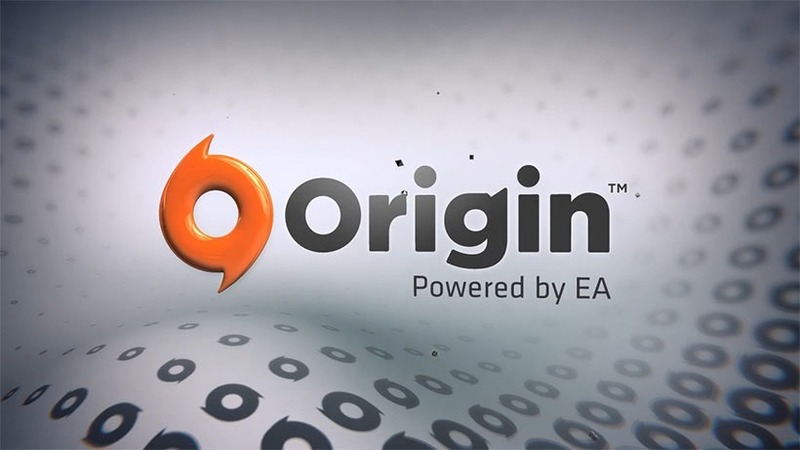 Generating 21% of the company’s revenue, the PC is making quite a bit of money for EA, despite the PC side of EA’s stable requiring the much maligned Origin client. If you include the older consoles though, set-top gaming boxes are responsible for a whopping 65% of EA’s income. EA’s had a good quarter overall though. Love em or hate em, people are buying EA games – and lots of them. EA shared a fluffy list of metrics designed to make them look good. At E3, EA titles earned 132 awards including four of the 2015 E3 Game Critic Awards: Star Wars™ Battlefront™ for Best Action Game and Best Online Multiplayer, Need for Speed™ for Best Racing Game and EA SPORTS™ FIFA 16 for Best Sports Game. Trailers, gameplay and livestreams of EA’s games were viewed over 53 million times throughout the week of E3. Players in Battlefield 4™ and Battlefield™ Hardline logged more than 170 million online gameplay hours combined in Q1. Monthly active users for EA’s mobile titles averaged more than 150 million in Q1. More than 16 million matches of FIFA 15 were played on average per day in Q1.